Toronto rapper Jimmy Johnson has been gaining traction as the next big thing from the Six this year, even earning an early co-sign from the "6 God" Drake and OVO earlier this year. 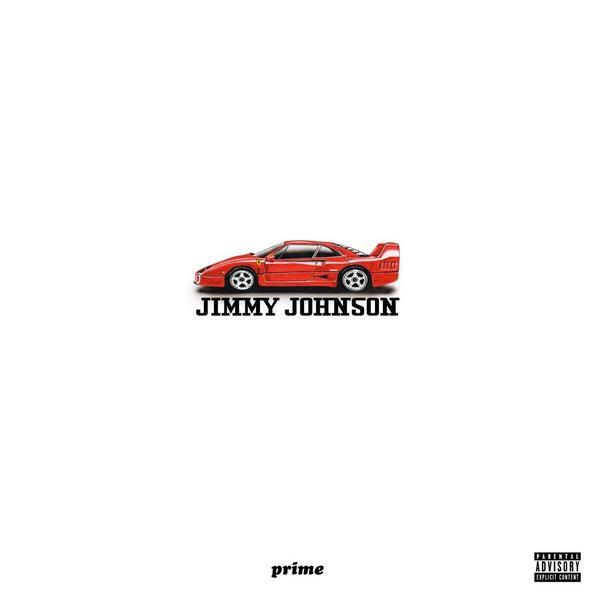 Tonight, Johnson releases his "Red Ferrari" mixtape, which is his second release of the year—the first being the In God We Trust EP. Featuring production from Eric Dingus, Johnson reinforces his gritty style, providing a new and alternative sound from the constantly buzzing Toronto area. Stream the 10-track EP below.